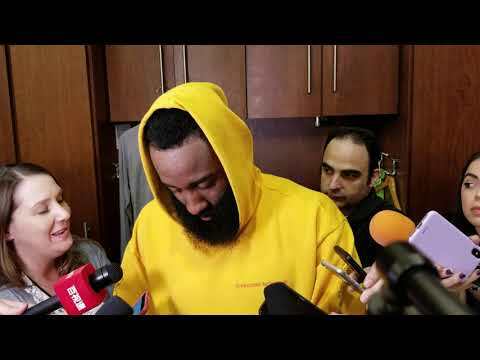 James Harden talks after the Houston Rockets beat the Dallas Mavericks on 2/11/2019. 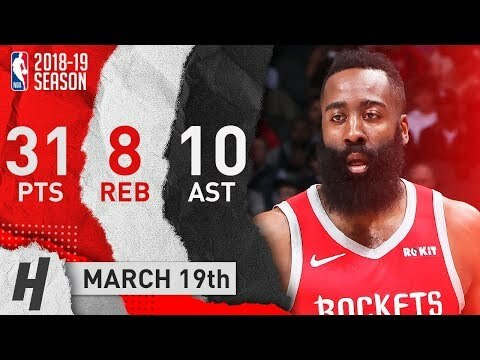 Harden scored 31 points for his 30th straight game of 30+ points. 20ABOUT 17 MINUTES AGODoes the step back defense work? 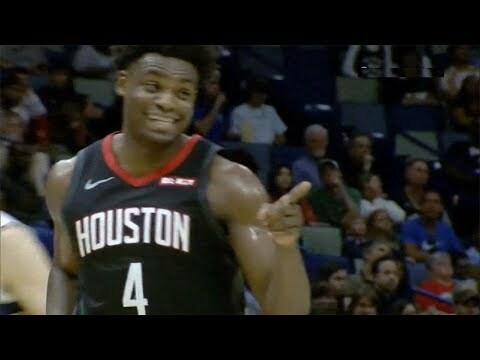 34ABOUT 28 MINUTES AGOWas it right for Mike D'Antoni to play Capela long minutes with 2 infections?